Kristen Lester's short is incredible. 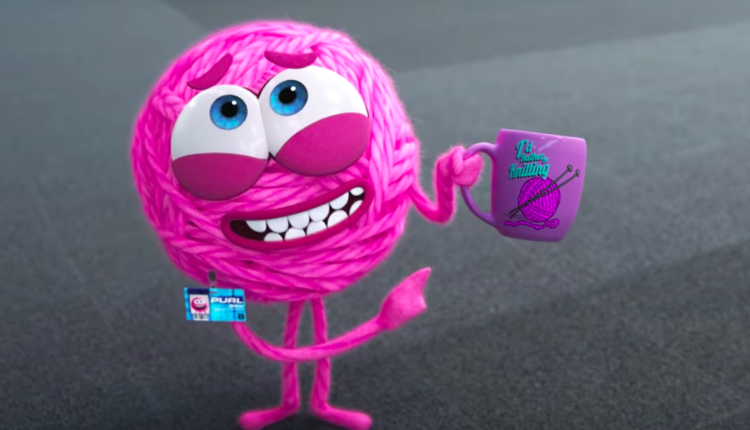 Pixar’s SparkShorts program is an attempt to bring in new talent to Pixar vis a vis allowing experimental new projects, and the first short released from their program, titled “Purl”, is an absolutely beautiful, if slightly more incisive and necessary short than Pixar’s current work. 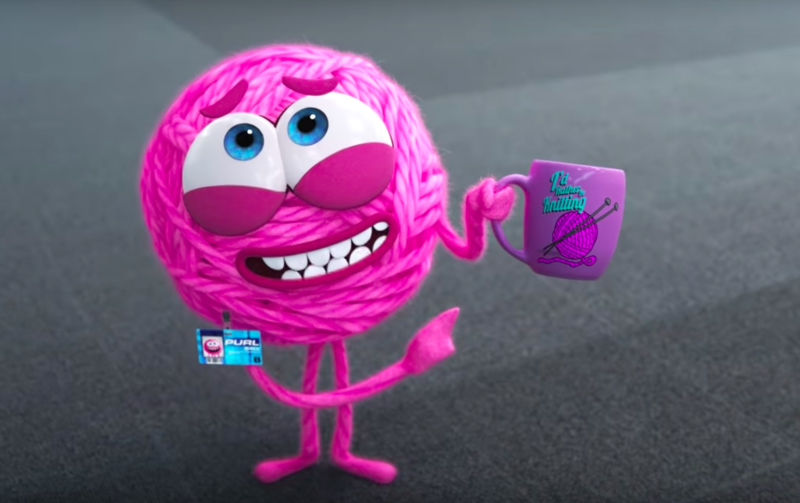 The cartoon, directed and written by Kristen Lester, is the story of a pink ball of yarn named Purl who was thrown into the all-but-her white male work environment of B.R.O. The employees of B.R.O. ignore her, mistreat her, and not until she tries to become one of the guys do they even acknowledge her. But when a new ball of yarn comes in Purl wonders… what’s the right thing to do here? If the short reminds you of any toxic gender dynamics at the workplace, Kristen all but dispels any doubts by saying that the short is based on her experience trying to fit into the male dominated workplaces of animation, and it wasn’t until she landed in Pixar that she got to work with a mostly female staff. The short additionally came with a fantastic making of short, where you can see some of the adorable art made for the cartoon, along with some incredible shots of yarn on the desk, and connections to movies such as “9 to 5”, and other classics about women entering an all male workforce. It’s also unavoidable that this short is one of the first after the exit of John Lasseter who made Pixar a toxic place for women with his near constant sexual harassment. Pixar, by releasing this, also sends out the message that they know they have to try harder. Hopefully. Hopefully it’s not just an unaware hurricane of beautiful images. But boy are they beautiful images. Check out this video explaining what SparkShorts is below. What do you think of the show? Let us know in the comment, Twitter at @WhatsTrending, and check out our video about a beautiful animation about a child’s first LGBTQ+ crush below!